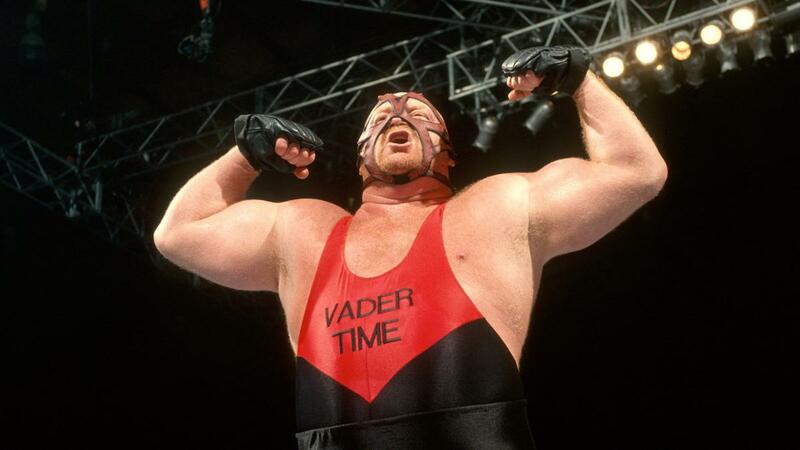 Pardon the delay but finally we can present to you our tribute episode to Leon White AKA Big Van Vader/Super Vader or just plain old VADER. After discovering in November of 2016 that he had congestive heart failure this mighty wrestling superstar swore to go down fighting and he sure did. Martin and Justin bonded over a shared love and admiration for this man and they share that love with you, looking back at his career they share their favorite moments and matches from the long career of the storied big man. No other wrestler of his size had the combination of athleticism, physical supremacy and a terrifying persona that Leon White did and he brought a unique ferocity to everything he did. Be it his early years of success in New Japan Pro Wrestling to being one of WCW’s top heels, on to his tremendous resurgence in the late 90’s in All Japan Pro Wrestling, his wrestling career is stacked with classics. Celebrate the life and incredible career of one of professional wrestling’s ALL TIME GREATS in Big Van Vader.